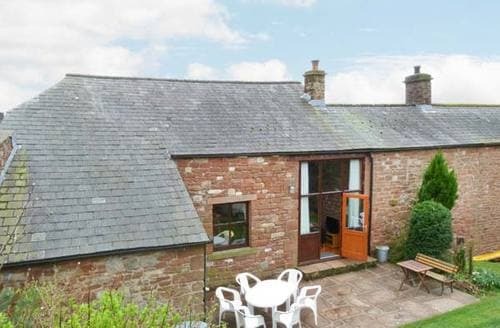 Benefiting from its delightful surrounding, this bungalow enjoys a central location between Carlisle and the charming market town of Penrith. 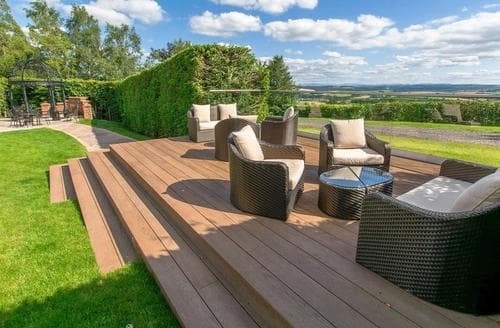 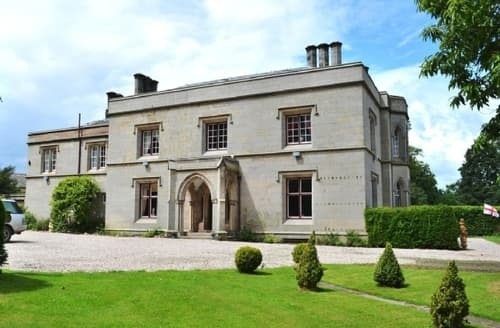 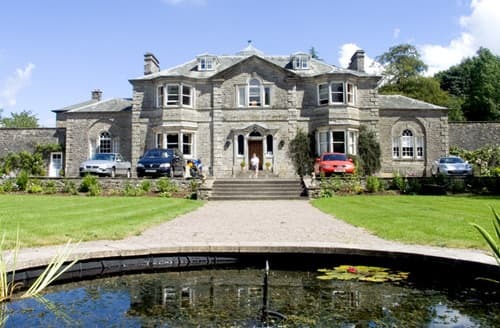 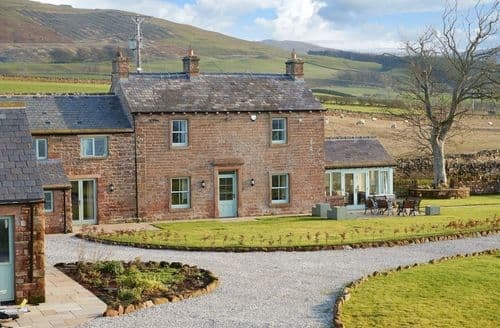 Enjoy all that the Eden Valley has to offer from this property, with many walks and stunning scenery to enjoy. 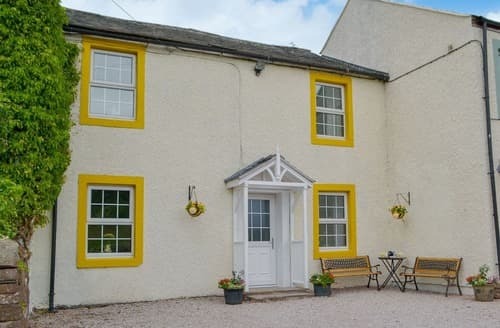 Avoid the crowded hot spots and stay at S75658, a detached property in the Eden Valley within easy reach of the Lakes, Dales and Pennines. 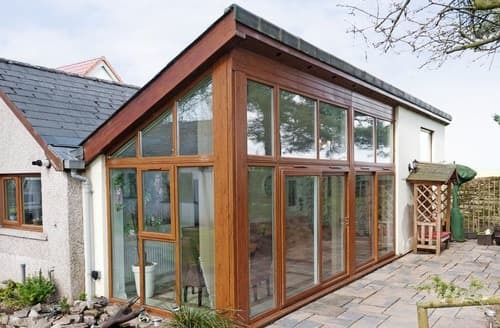 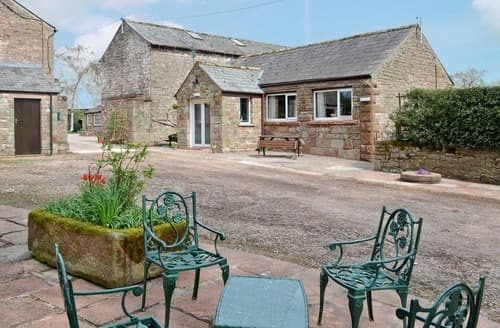 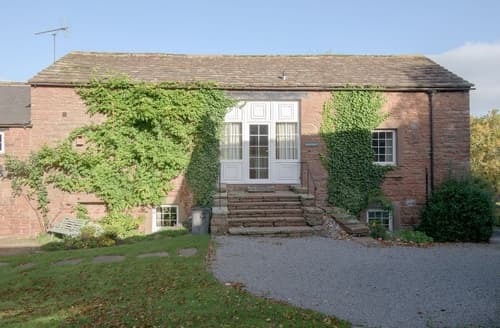 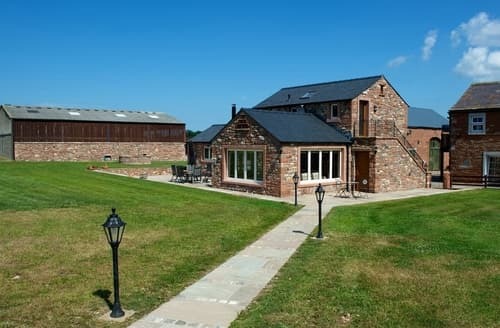 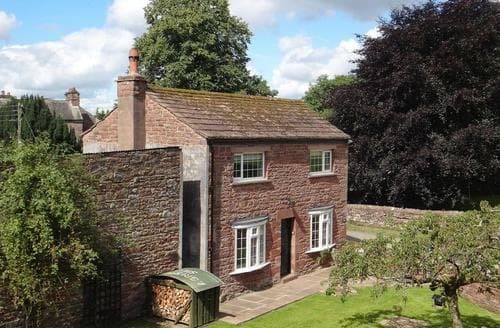 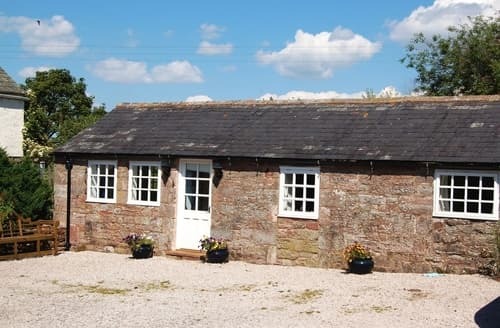 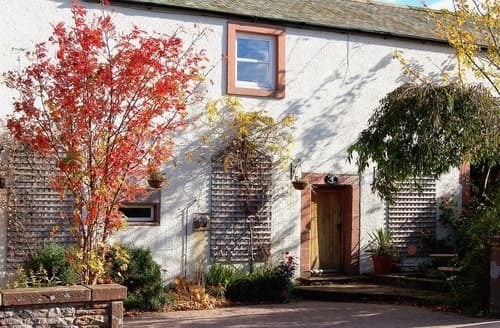 A delightful little barn conversion situated in a tranquil area of Cumbria. 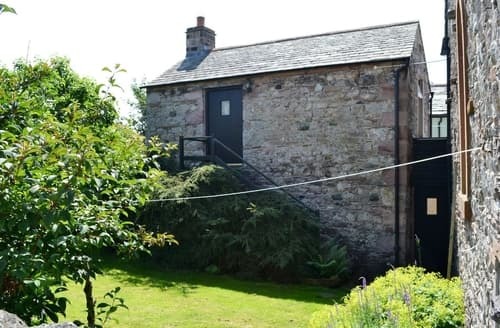 A spacious one bedroom cottage with underfloor heating situated in the peaceful village of Newton Reigny, with lovely views towards the Pennines from the master bedroom. 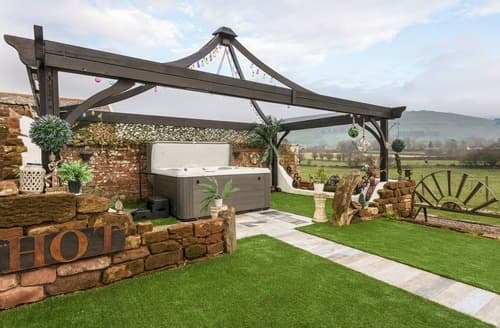 Perfect for those looking to enjoy a romantic escape in Cumbria, sit back and relax in the hot tub after a day of exploring. 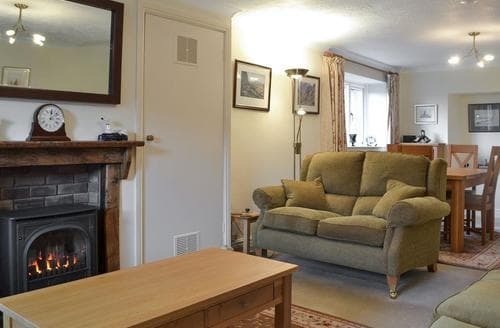 Ideal for either a walking holiday or a cosy winter break, this apartment is ideally placed to enjoy both. 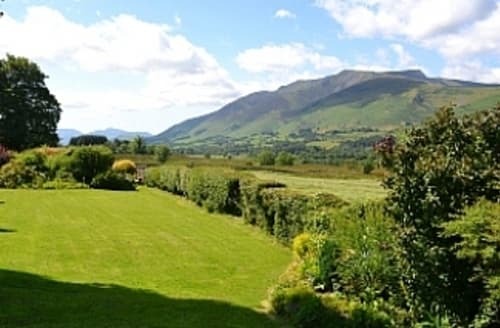 Well furnished and equipped, the cottage makes an excellent base for touring the Lake District with superb scenery and walking from the front door. 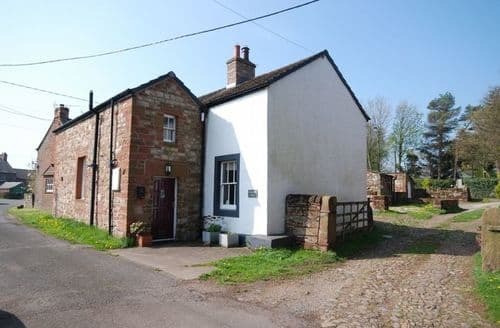 Located just off the village green in the picture postcard village of Gamblesby, this detached character cottage has been stylishly finished throughout, whilst retaining much of its original charm. 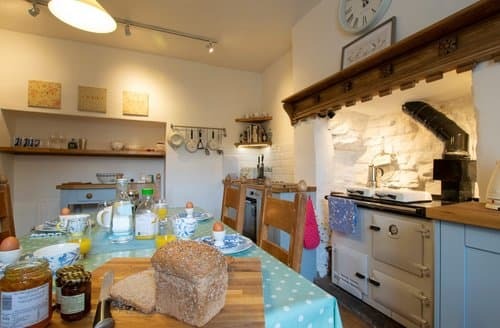 Placed between the Lake District and Yorkshire Dales National Parks, this cottage is in the Eden Valley, renowned for its beautiful scenery. 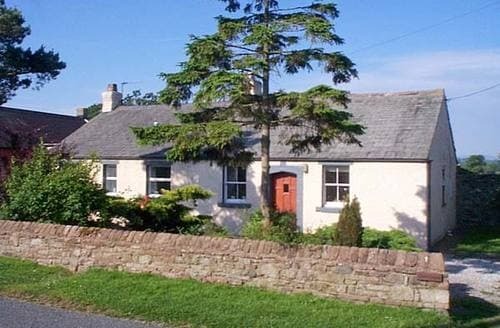 Cosy character cottage providing romantic retreat for couples, with cottage garden and pub close by. 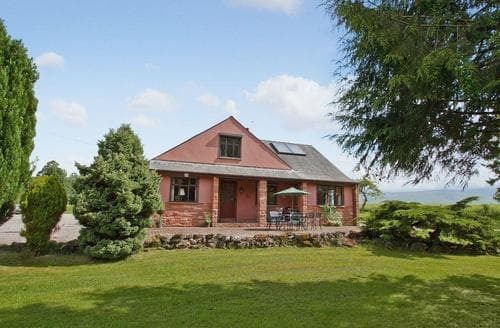 Excellent detached bungalow, 400 yards from Ullswater, with lake and fell views. 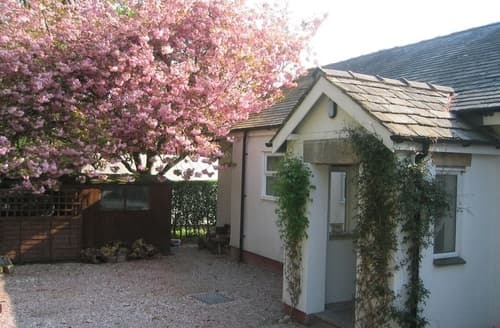 This first floor holiday apartment is situated in well-maintained grounds in a peaceful location. 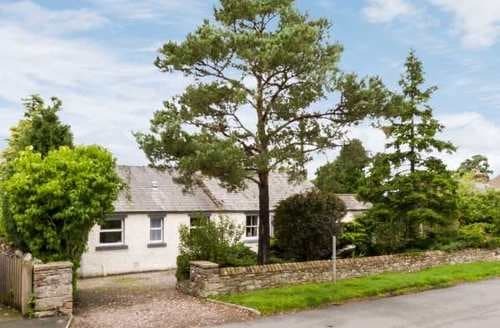 Beautiful, detached traditional cottage in a tranquil location. 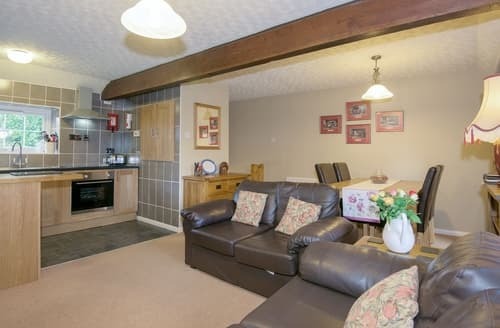 Perfect for couples and young families.